Speed-Tech Equipment is your certified dealer for all of Michigan. 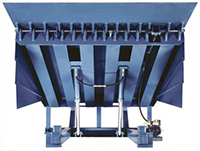 We have been selling their various types of loading dock levelers for the past several years. All of these series carry the NORDOCK® guarantee to outperform. 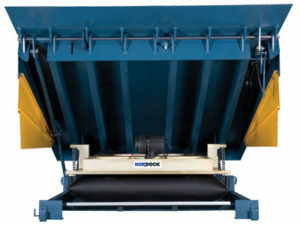 The NORDOCK® Airdock™ Levelers are designed with the patented ‘Next Generation Air’™ technology. 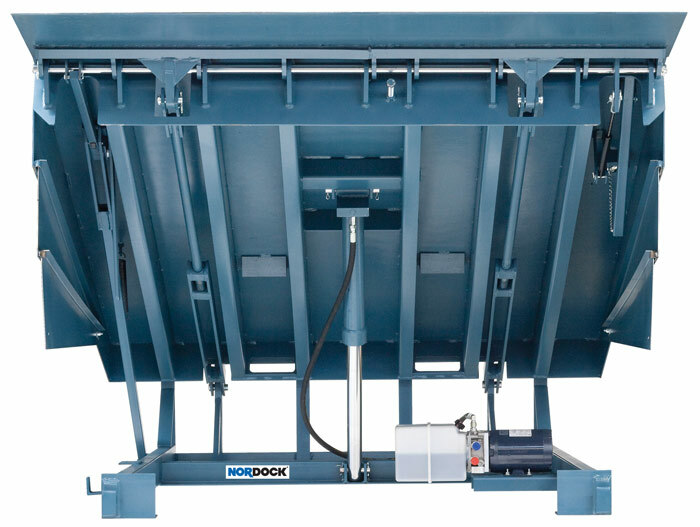 This technology makes these levelers revolutionary in improving loading dock productivity and efficiency. Not sure what type of leveler you need? We are here to help you find the best leveler suited for your loading dock based on your specific needs. 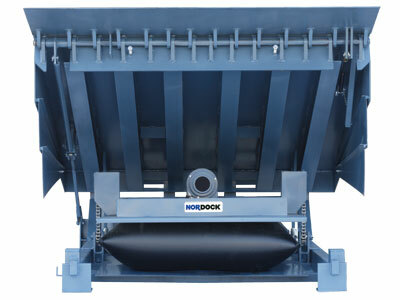 What we have listed here are just brief introductions to each type of the NORDOCCK® levelers we sell. 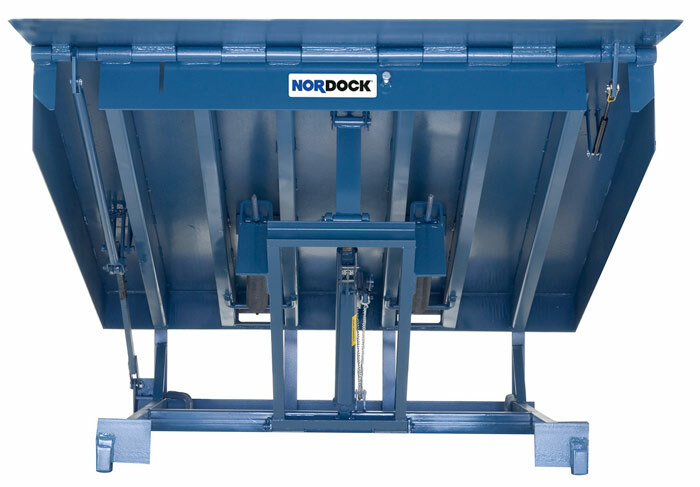 By answering any questions you may have, we’ll be able to help you determine which of the various series is the best solution for your particular loading dock.